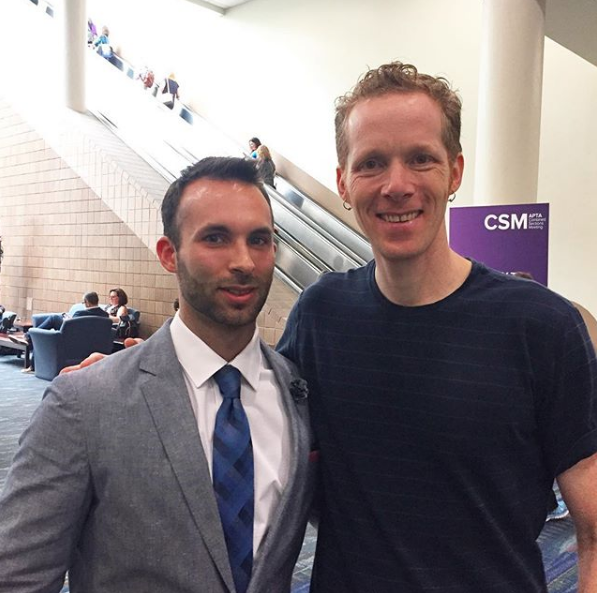 We had a chance at CSM to talk with Will Gonzaba, owner of Physio2Geaux, and Aaron LeBauer, owner of LeBauer Physical Therapy in North Carolina and host of the CashPT Lunch Hour Podcast, on their experiences running cash-based physical therapy practices, and their advice to new graduates who might be interested in doing the same. He sees part of his mission as expanding access to physical therapy which can prevent unnecessary surgeries, pointing out that up to a hundred million patients will undergo surgery that could have been avoided if they’d had more access to rehabilitative services. LeBauer points out that as people become more proactive and engaged with their health, they’ll start shopping around for the best value from their medical professionals. This allows cash-based practices to provide a better value for their customers. Is Cash pay physical therapy calling you? 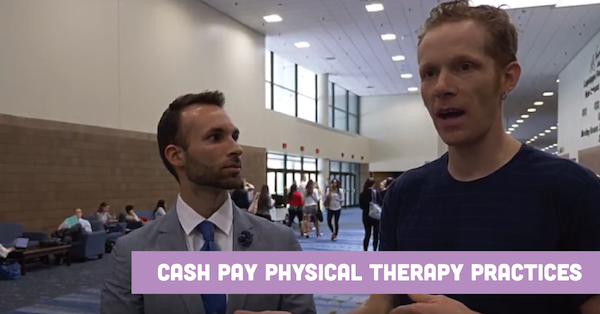 Check out our article on how to start a cash PT practice!